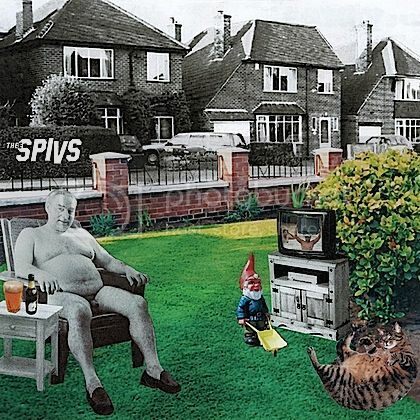 Thee Spivs will be released into Europe again to play a few shows in Germany (and one in Belgium) this November. There will be a new album and single available and loads of new merch, so make sure you get to one of these shows! 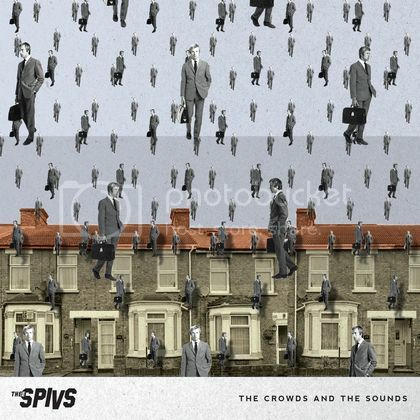 THEE SPIVS THEE SPIVS THEE SPIVS. Powered by Blogger.